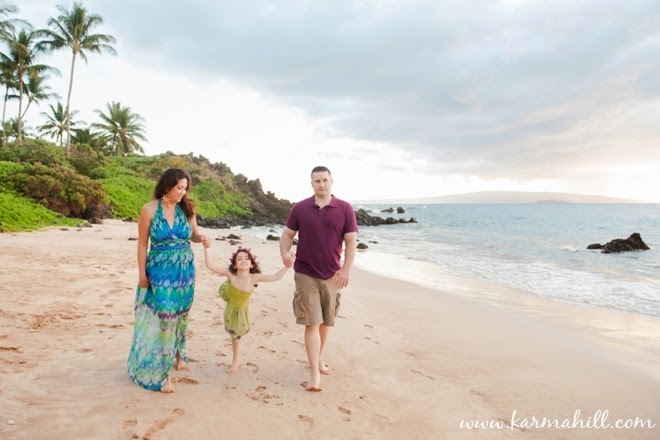 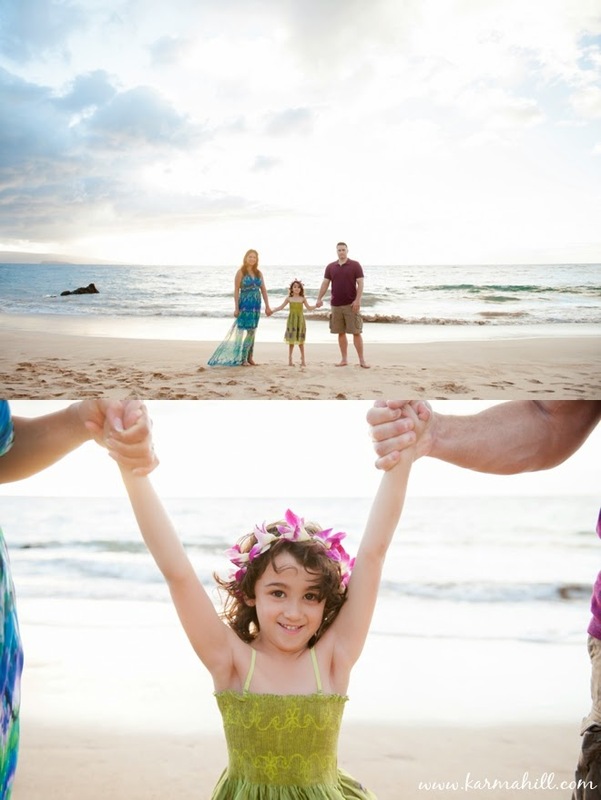 The Friesen family met us at Makena Big Beach for their Maui photo shoot! 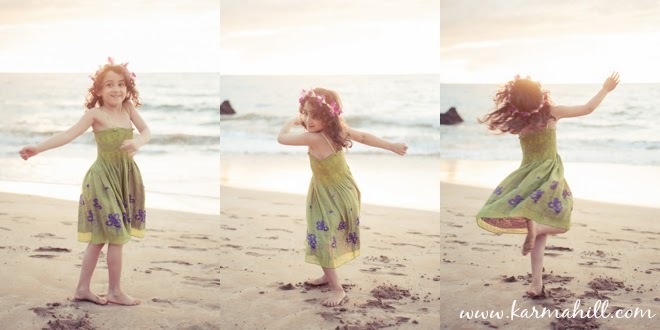 We were playing out in the sand and waves, spinning around, making goofy faces and jumping 100 times to try and get that one successful jumping photo (haha). 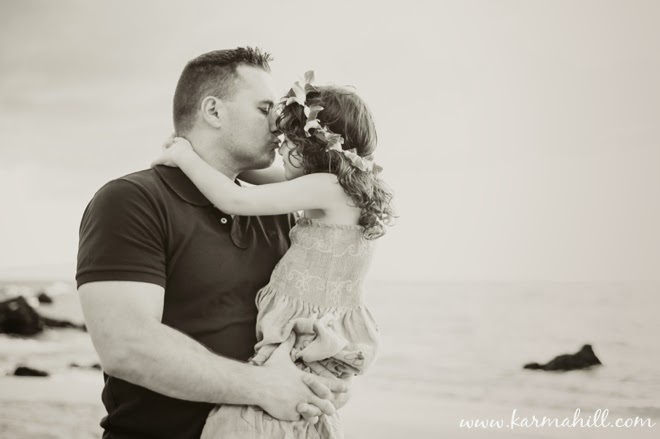 Our favorite moment during the evening was definitely when little Sammie started hugging her brother and giving him kisses all over his face. 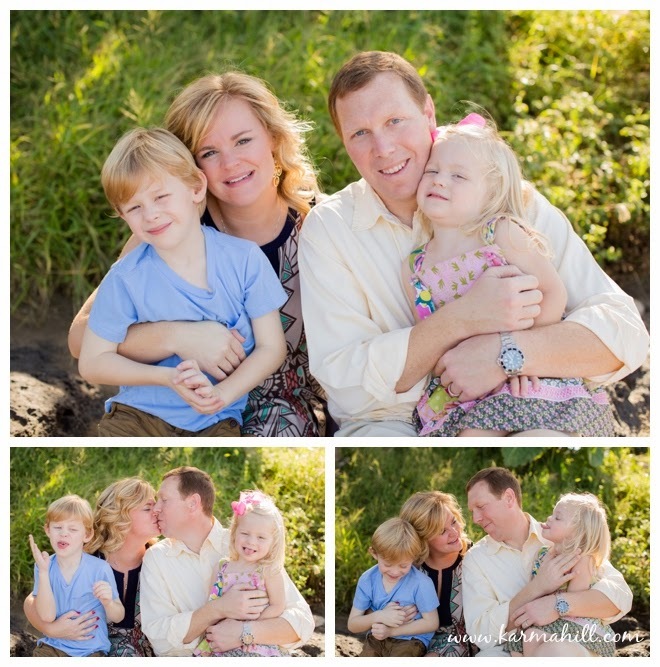 We couldn't stop laughing as she smothered him with at least fifty little kisses. 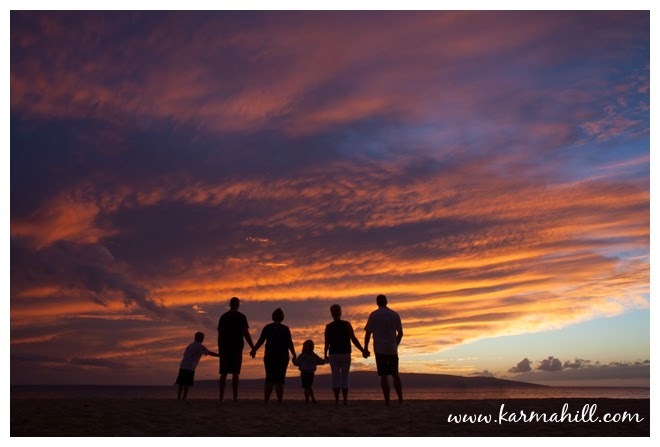 The sunset that night was spectacular, turning the clouds every color of the rainbow. 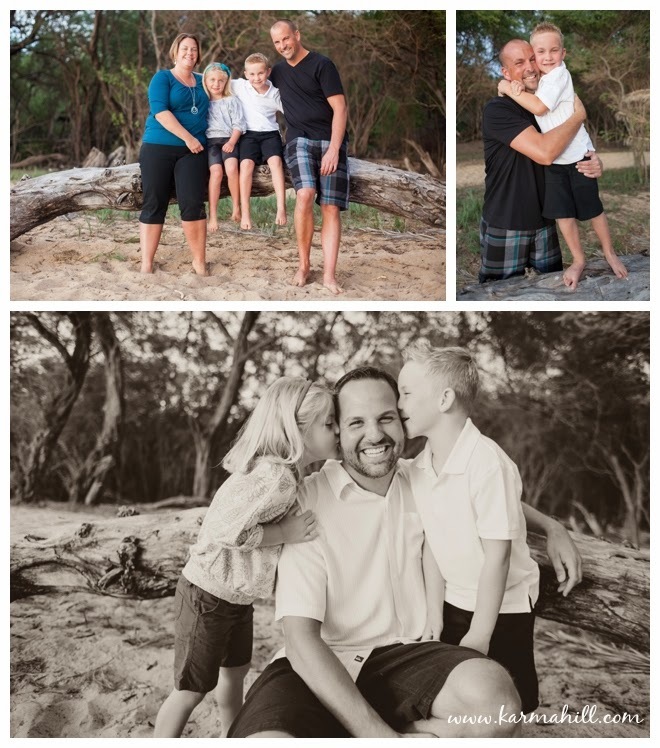 Thank you so much Friesen family for such a fun photo shoot. 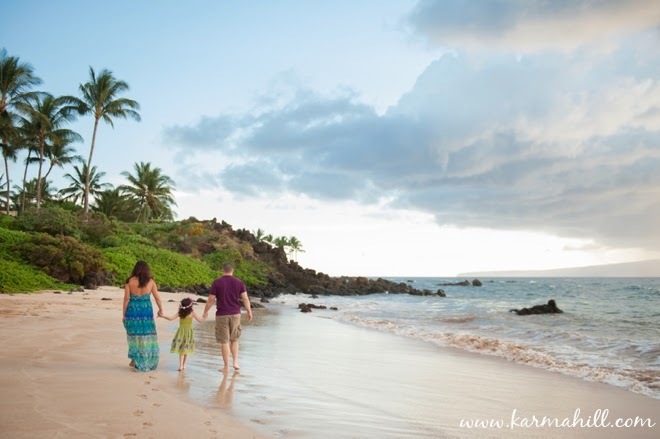 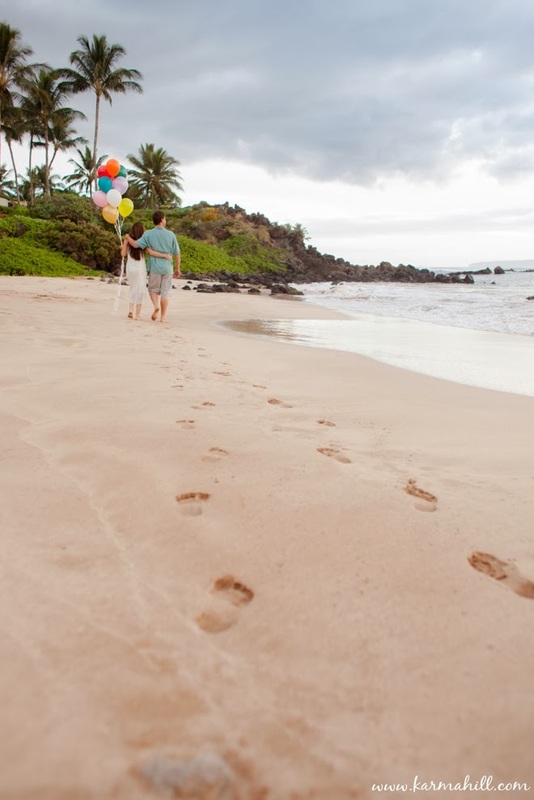 We hope your time in Maui has filled you with wonderful memories. 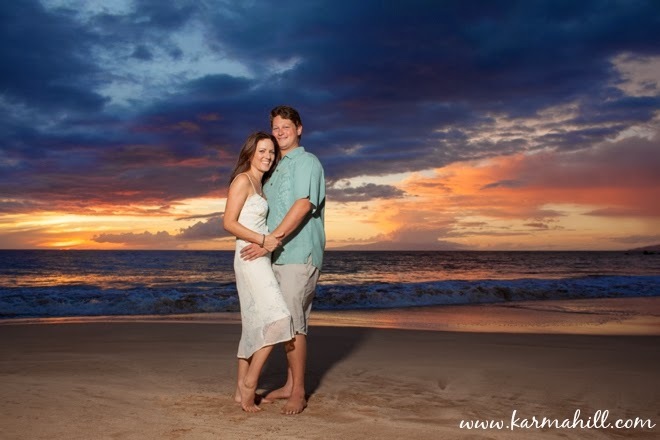 Thank you so much again for choosing Maui Vacation Portraits! 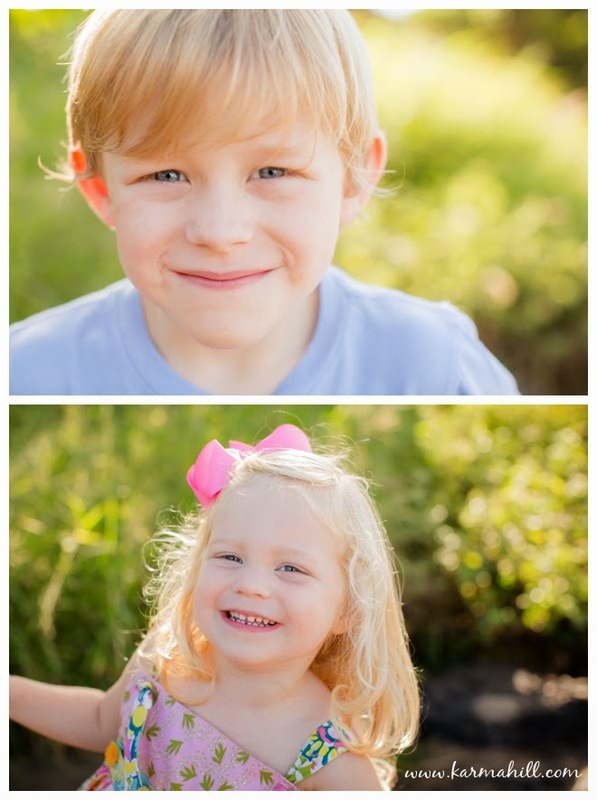 We met the the Teter Family at Wahikuli Park for their morning portrait session. 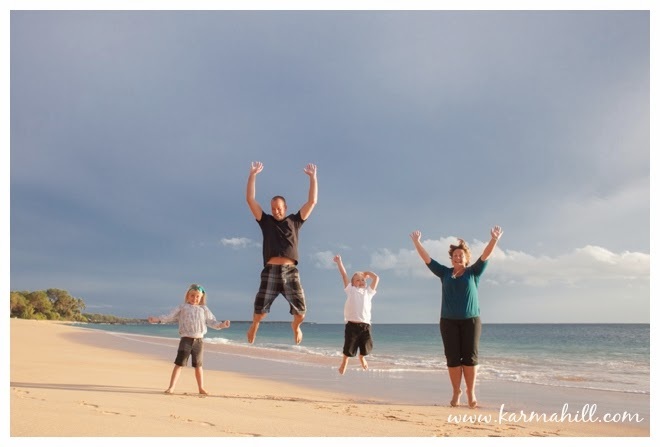 This big family trip to Maui brought three generations together. 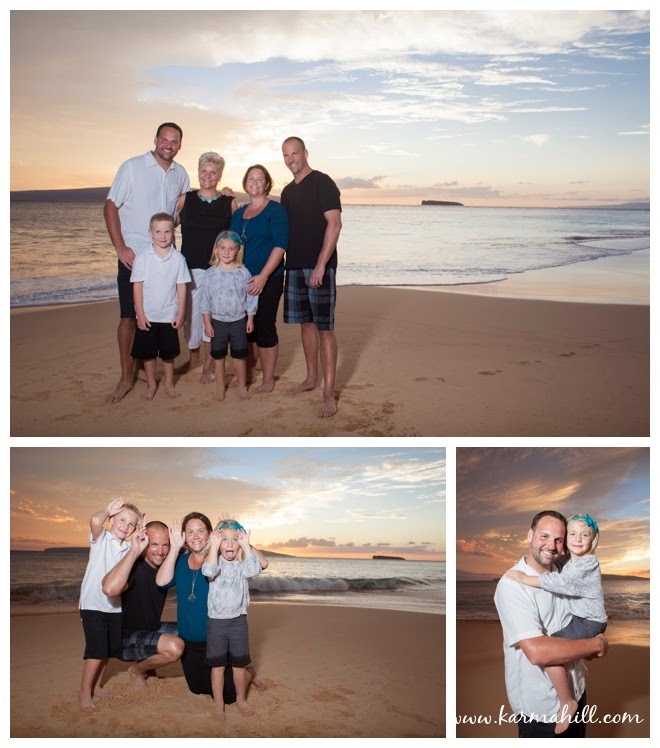 We're so excited that they were able to include a photo shoot into their vacation because we love capturing these special moments for families. 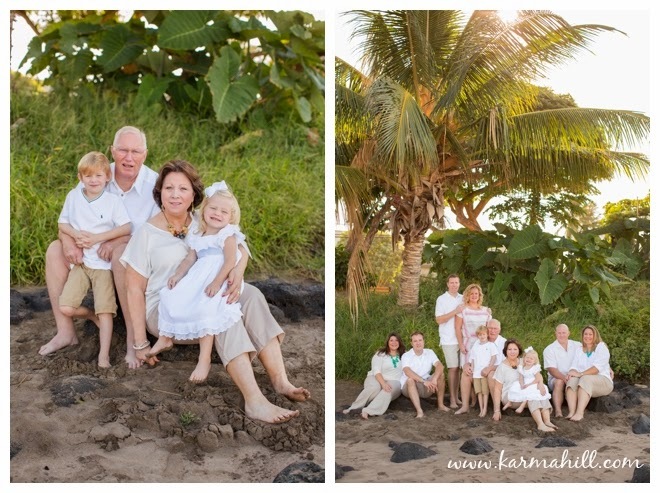 It was so beautiful seeing them all together beneath the tall palm trees that were glowing with the warm tropical sunshine. 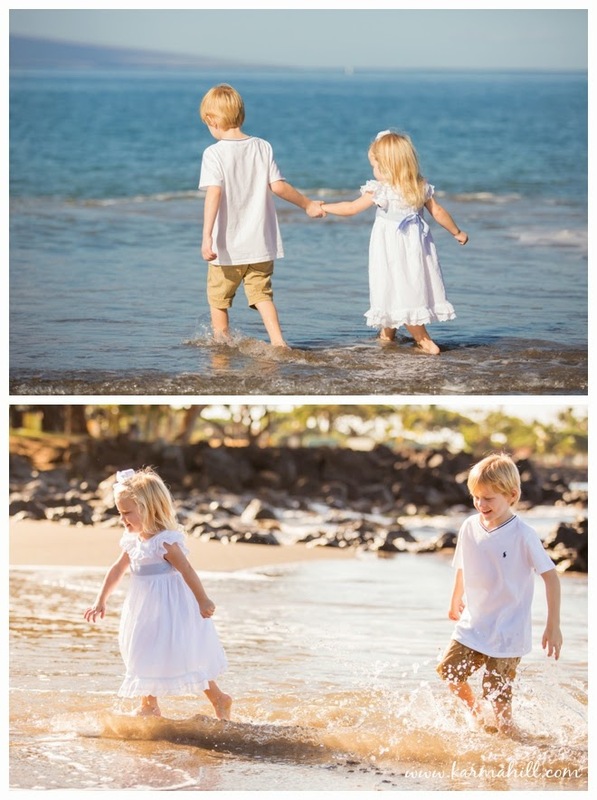 And of course we always love playing in the water! 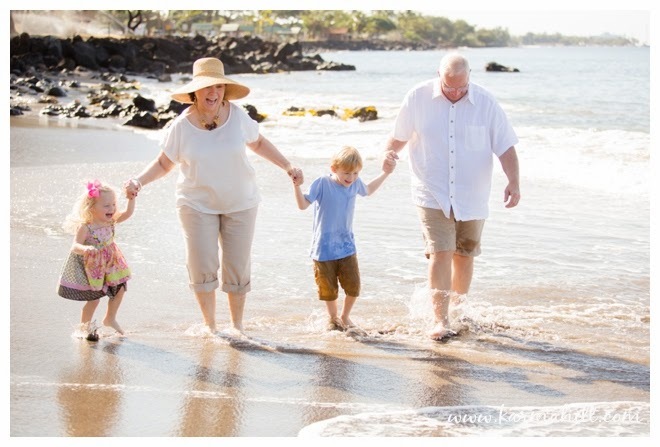 We especially loved seeing the children walking hand-in-hand with their grandparents through the waves. 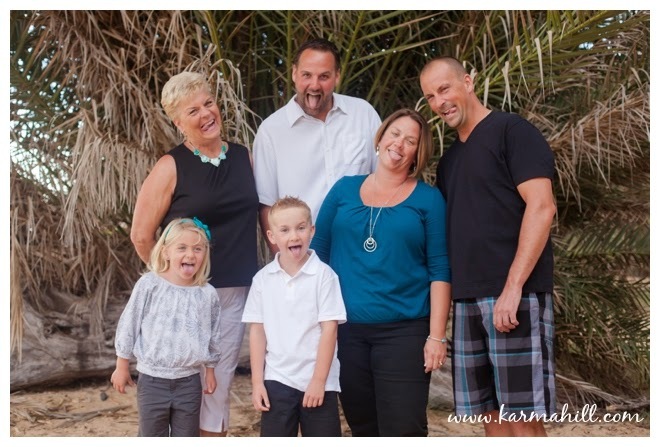 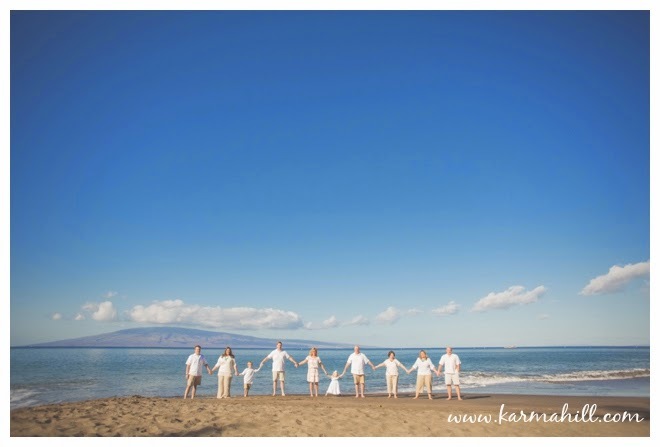 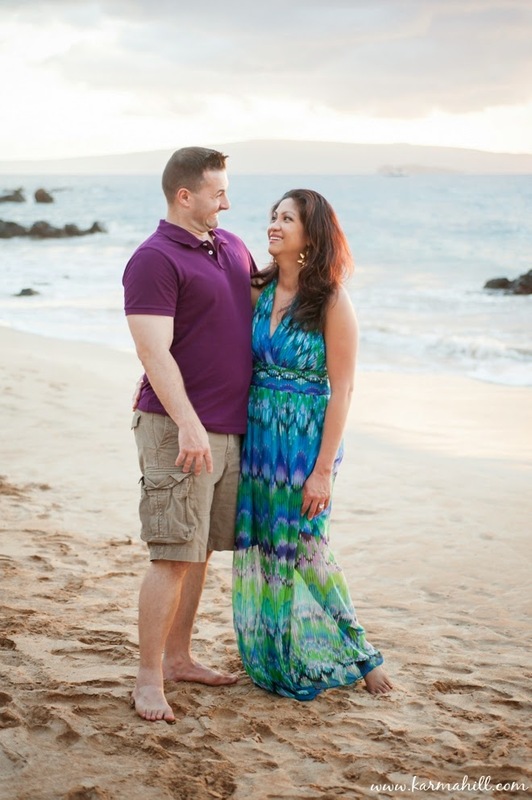 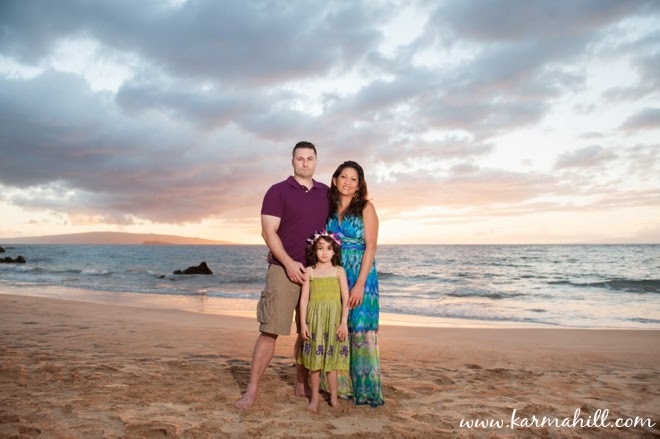 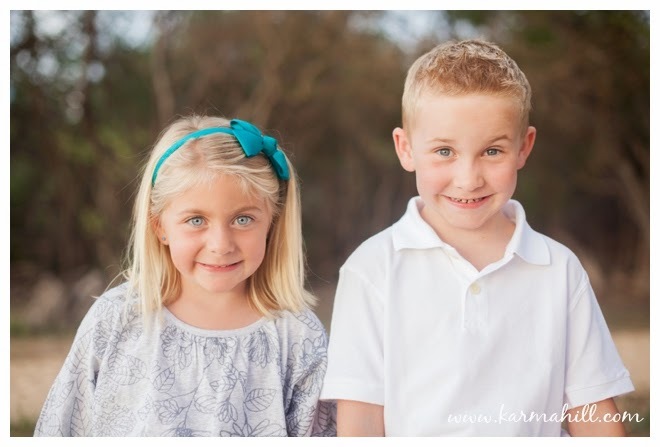 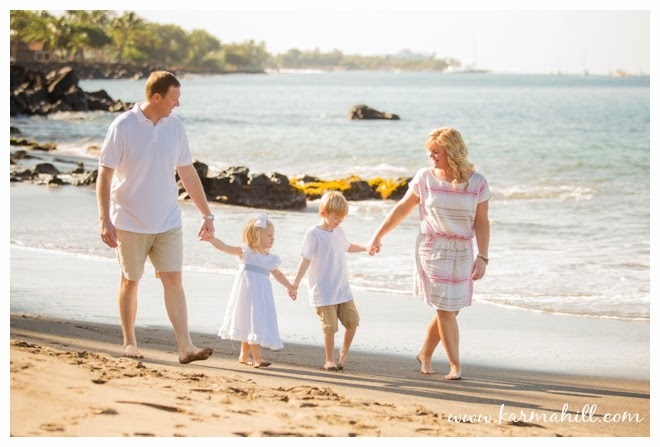 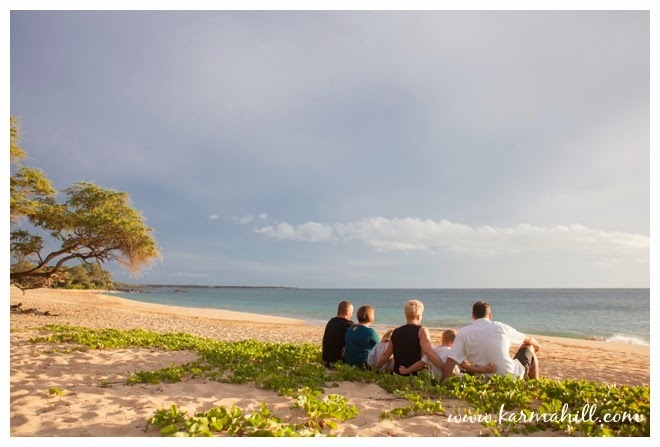 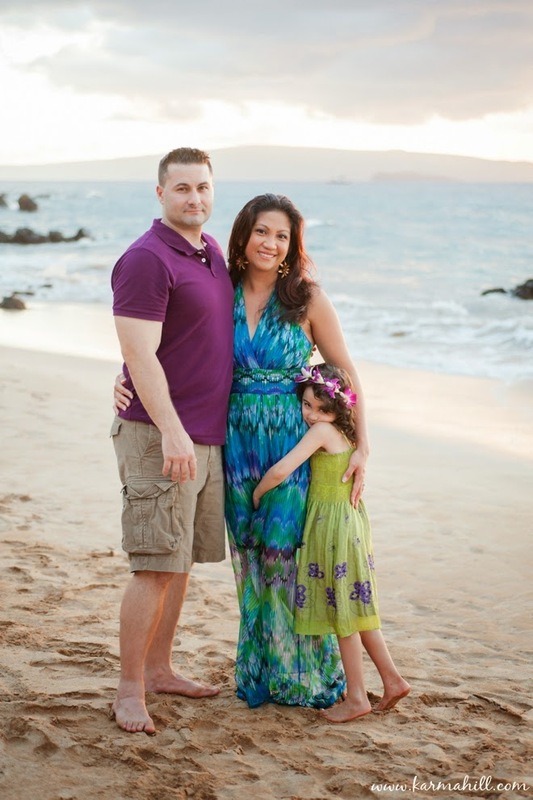 Thank you so much Teter Family for choosing Maui Vacation Portraits! 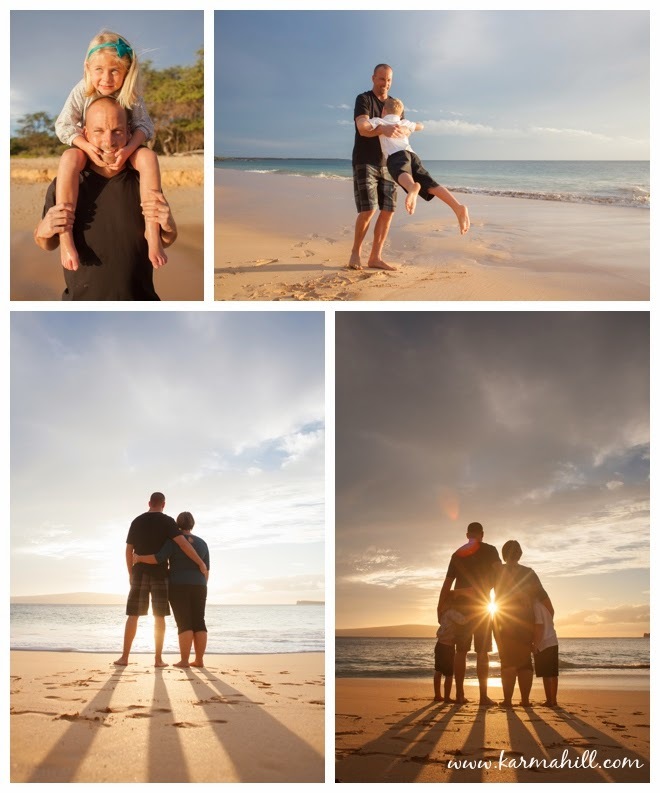 It was wonderful to meet you and we hope your portraits will always remind you of this wonderful vacation together! 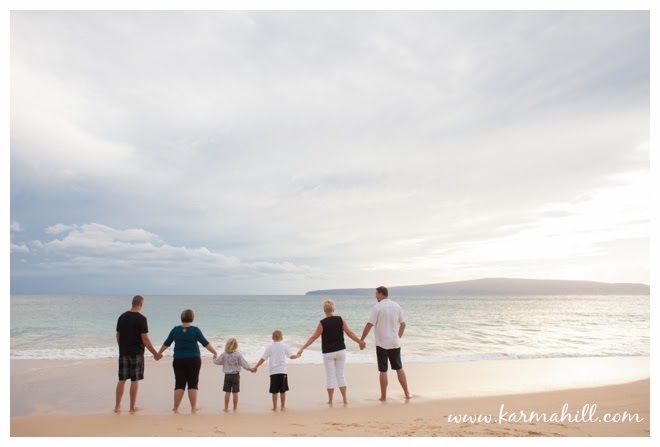 We met the Dean family at Southside Beach for their Maui family portraits. 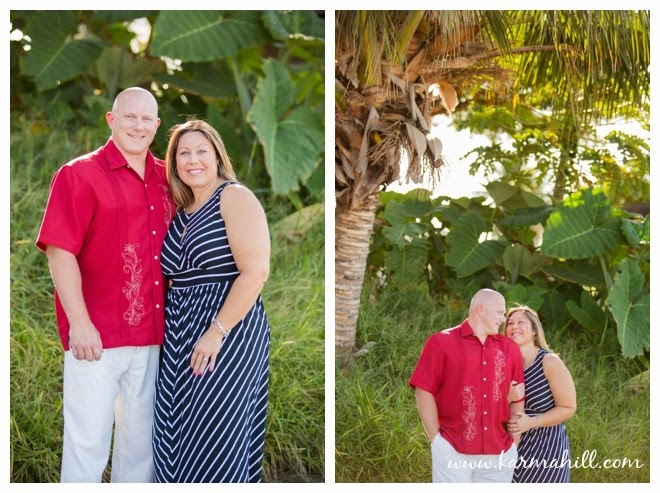 We love how their tropical outfits brightened up the images. 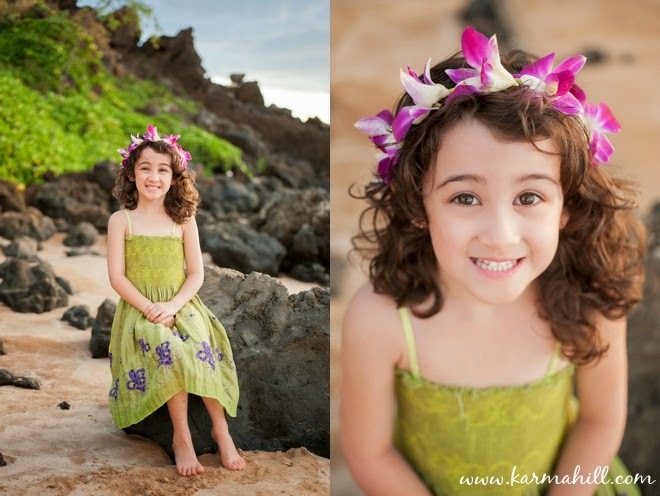 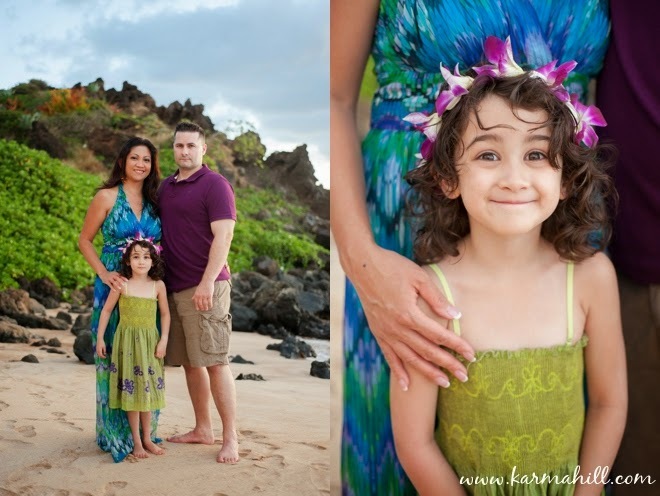 In true Hawaiian style, their daughter was wearing a beautiful purple orchid Haku on her head. 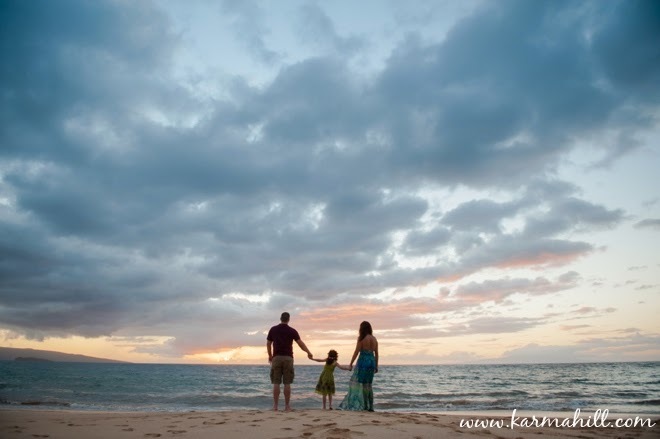 As we walked along the beach, the sunset was turning the sky a golden pink. 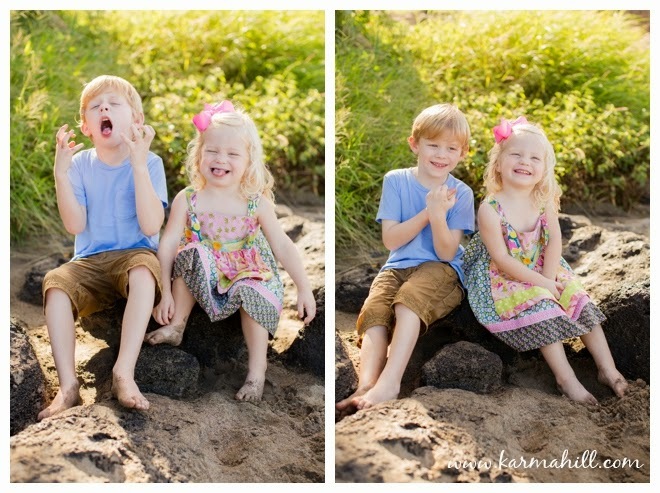 Of course, we had to include some funny faces and a bit of twirling in the sand! 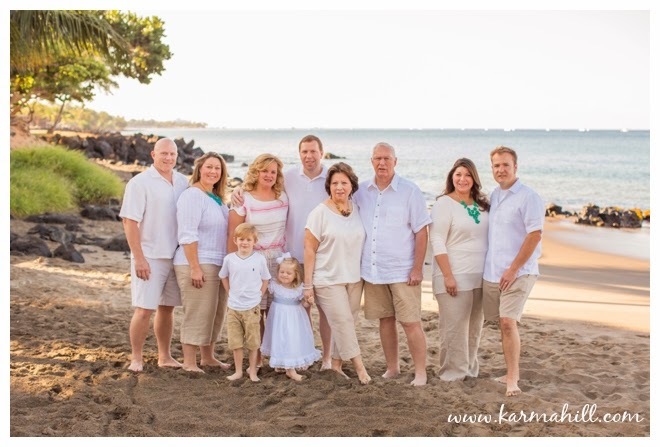 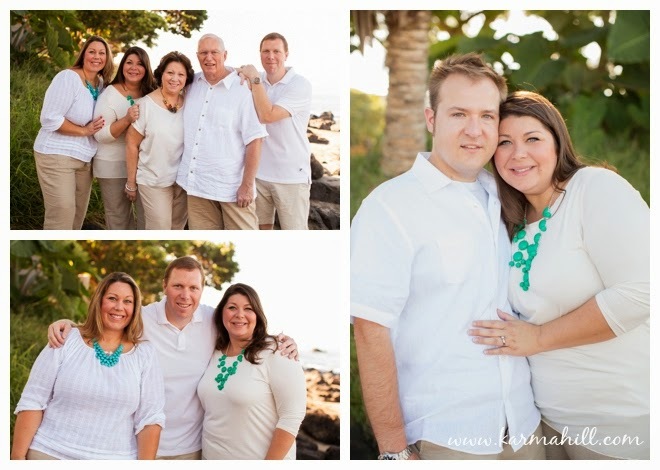 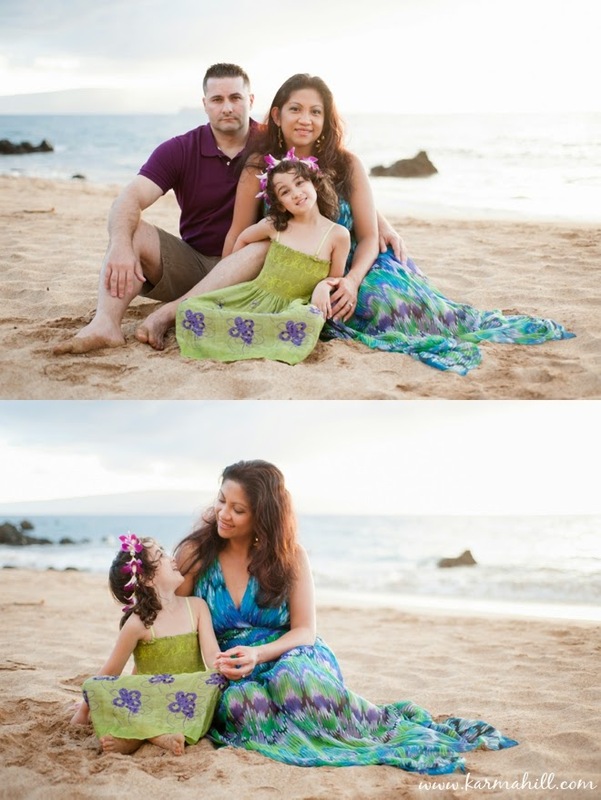 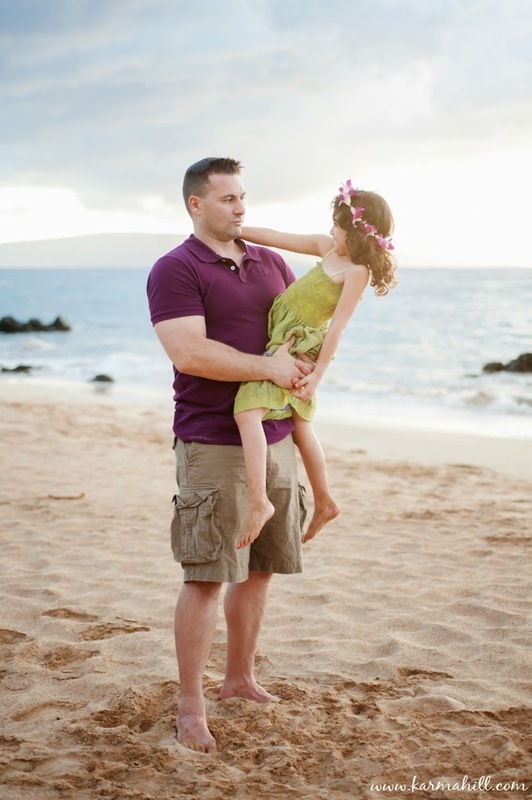 Thank you so much Dean family for choosing Maui Vacation Portraits. 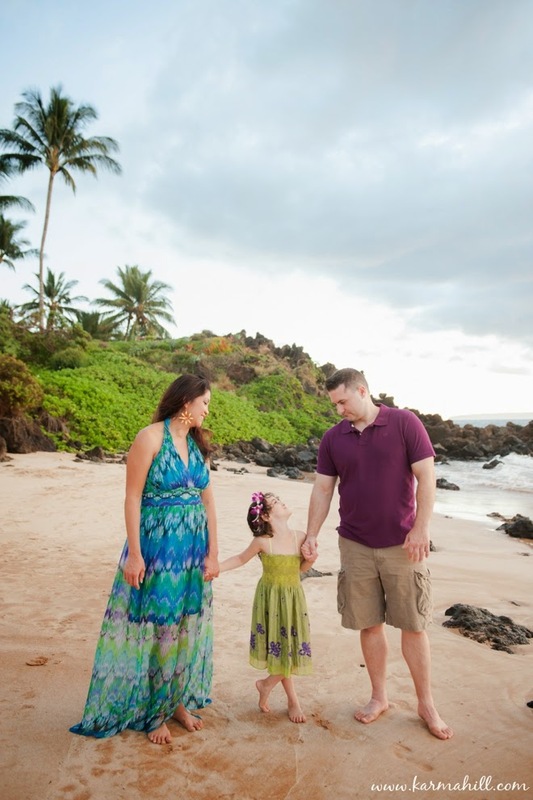 We hope you've had a fabulous visit to the islands! 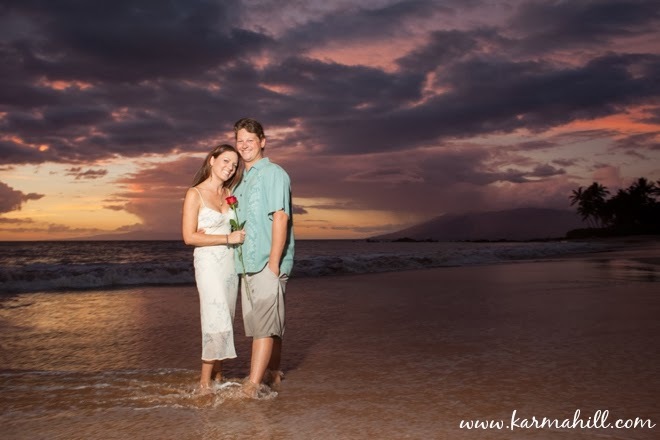 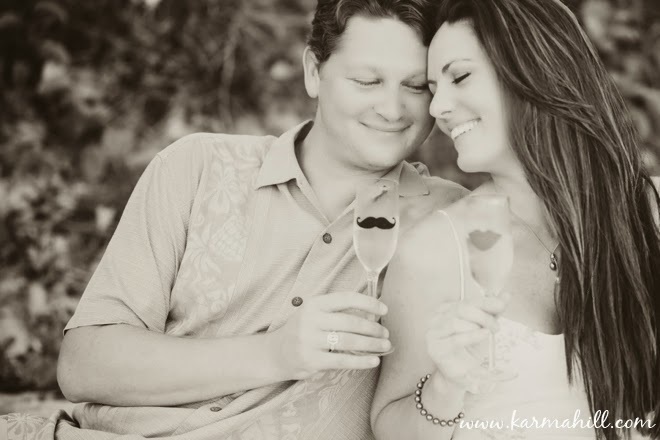 Sherri and Lucas met us at Southside Beach for their Maui Couples Portraits. 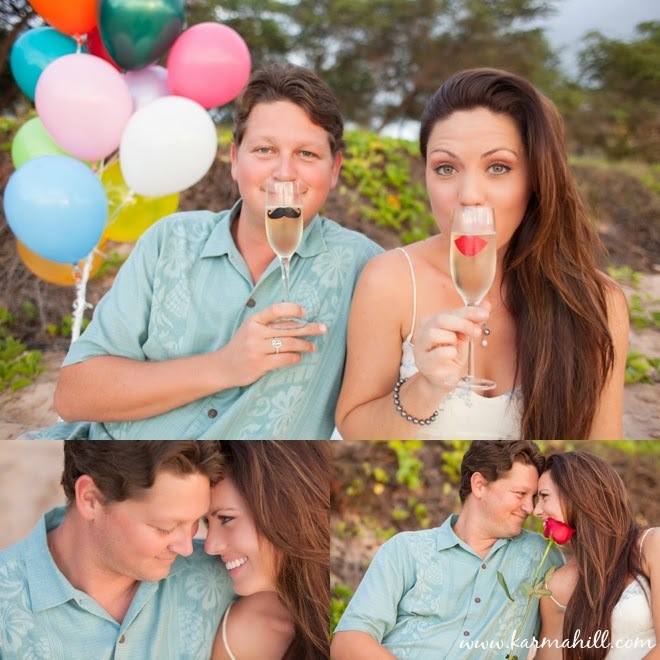 This gorgeous couple started dating when Sherri moved to the island 4 years ago and they've been together ever since. 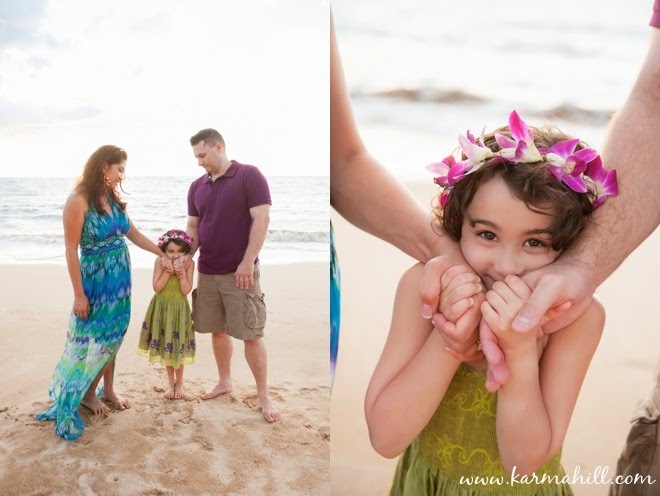 Now Sherri works as a day-of wedding coordinator on the island and this photo shoot was her big chance to get Lucas involved in her wonderful world of cute wedding props! 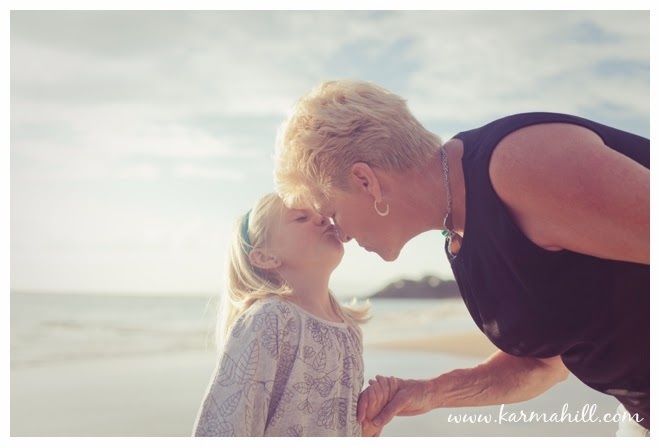 Sherri is so sweet and full of bubbly enthusiasm. 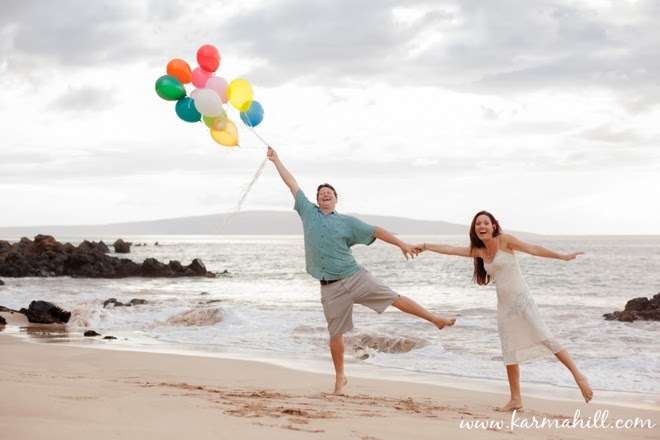 She brought an entire box of fun props with her — balloons, goofy champagne flutes, bubble machines, hearts on sticks and sparklers! 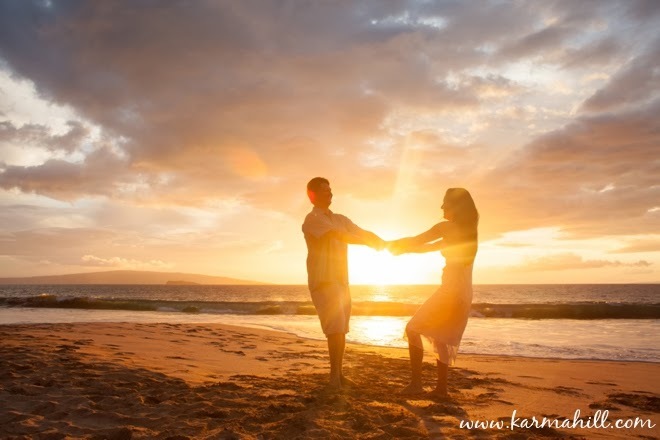 Lucas was such a good sport, playing along for his lady as she dropped coke bottles into his hands, convinced him to lie on his back in the sand, and kissed him over the top of a red rose. 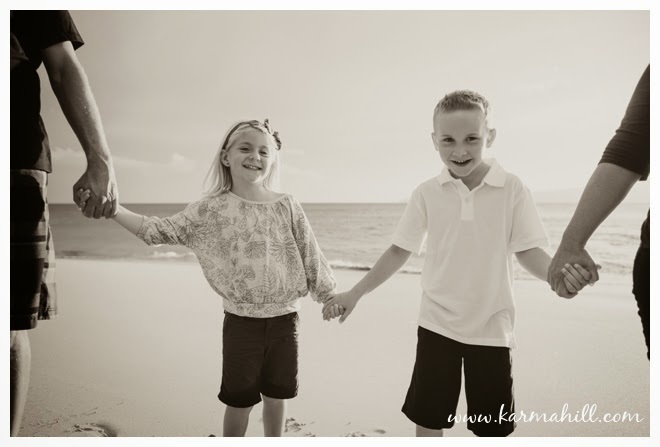 We had these two running all over the beach, splashing in the waves and holding lots of long kisses for the camera. 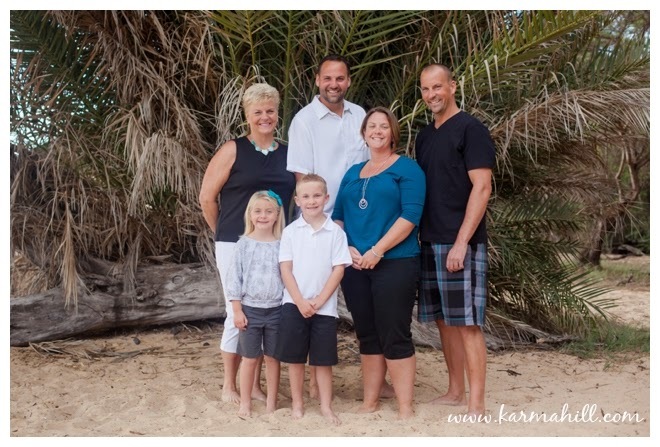 Thank you so much Sherri & Lucas for playing with us on the beach — we had so much fun with you guys!